Good oral health begins with a good brushing and flossing routine at home—but it shouldn’t end there. For a genuinely clean and healthy smile, visit Dr. Brody’s Englewood, NJ dental office twice a year for regular cleanings and exams. During your routine checkup, Dr. Brody will look for signs of the most common oral health problems, like cavities and gum disease. These problems can have a serious impact on how your smile looks and functions. Diagnosing and treating them as early as possible is the best way to prevent serious changes in your oral health. 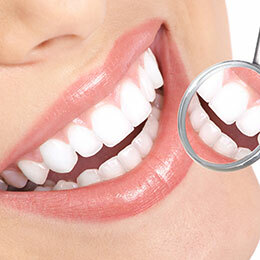 During your checkup, your hygienist will also clean your teeth, removing leftover traces of plaque and calculus from around your teeth and gums. We can also talk to you about your daily brushing and flossing routine and offer suggestions on how you might be able to improve it. 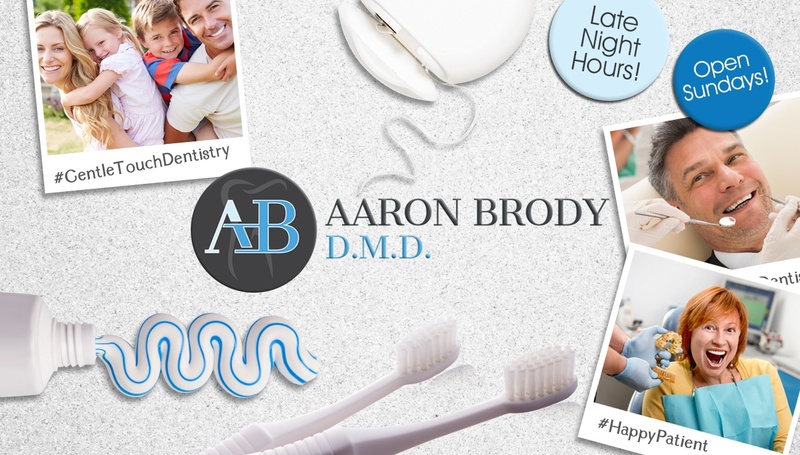 If we need to recommend advanced cosmetic or restorative care, Dr. Brody will fully explain the treatment process and answer any questions or concerns you might have. Do you need to schedule your next appointment with Dr. Brody? Call our Englewood, NJ dental office. We’re happy to offer comprehensive general, cosmetic, and restorative care to patients from all surrounding areas.